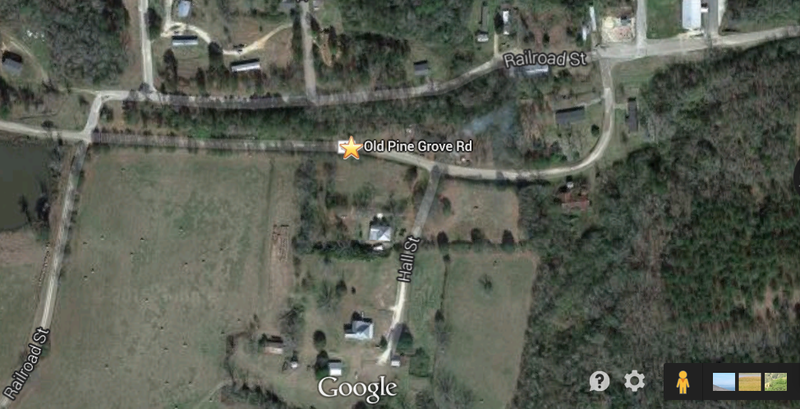 Did I find Granddaddy Ike Ivery's Land? Or where he was Living his last few years of Life? As I was researching for Granddaddy's Ike's Son William. He is listed on page 11. When I notice the name of the Road he is Living on.....OhMy! I take another glance at this! What's AMAZING! I see Granddaddy Ike! 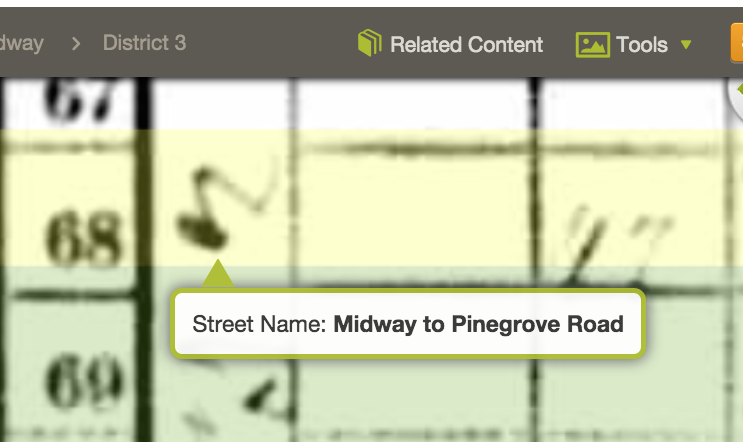 After all these years with this Census in my Records, he is Living on Pine Grove Road! on Page 14! Line 68! with Berta! I'm not sure if this Census was updated? Or did I misread all this time? How many times have I gone over this 1 Census? I learn something new every time of things I missed before. Does this coincide with the 1912 Deed I have? So many questions! Was he renting from his Son William? Did they exchange Ownership because of his ill health? Granddaddy Ike died in 1937. Is this the same Road in 1930 as in 2014 from Google Maps? Aunt Sall said he was sick his last few years. Could that be a possibility? Leave me a "NoTe" or Comment and let me know what you Think? Bless your Heart! I'm beyond myself on this Saturday Morning....It's on the Census. You are surrounded by your children. I'll have to find supporting Documents as a good researcher would. What else can I believe? For now it's the closest I have come and I'm going with it. After 7 years. Today was the Day. I'll continue to follow your Footprints you so left behind, to Lead me to the Truth. Me and Granddaddy Ike. 2009. Thanks to my BlogSister Kristin Cleage of Finding Eliza. That Doorbell ring must of been for me this Morning. I can't wait to get to Midway, Alabama! I have to walk on this Land. I have to....I just have to. Hannah Barrick was born about May 1859. She passed away on May 31, 1860. Hannah only lived 1 year. 2 months and 19 days. She died of Scrofula. A tuberculous infection in the lymph nodes in the neck. Source for Hannah Barrick's death: Found on Ancestry. US Federal Census Mortality Schedules Index, 1850-1880. Sometimes referred as Tuberculosis. Pott's Disease. I can't believe Mr. Charles W. Mixer came up with this syrup. She is buried at Bethany Cemetery. Guisetown. Newville, Pennsylvania. Cumberland County. She was the 12th child of 13. Born to my 3rd Great Grandmother Rebecca Barrick (1820 ~ 1896) and Great Grandfather Andrew Barrick (1817 ~1876). My Grandma Rebecca was 39 years old the year she gave birth to Hannah. Hannah is my 2nd Great Aunt. 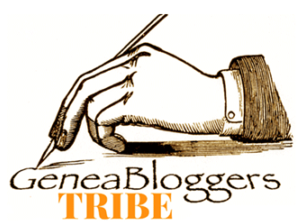 A lot of my Genealogy Bloggers were talking about March 24th was World Tuberculosis Day, over at Geneabloggers so it got me to thinking who in my family had TB? 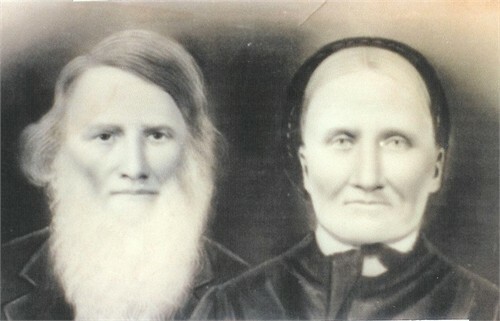 I had Aunt Francis and my Aunt Hannah. Aunt Hannah is a baby. She got to my heartstrings. What other Tools do you have in your Genealogy Backpack? It helps me so much in learning about the County my Family of Slaves and where Generations stayed put. Even through Migration and moving back. Why some left? Why some stayed? It's gives a Biographical Insight from the time when Bullock County, Alabama was established in December of 1855 until 2004. It has so many pictures and family histories and each little Community within the Towns in the County. My family is from the area known as Antioch and Mt. Coney. This Heritage Book was bought back a few years ago for me. Through Heritage Publishing. At the time in 2011 when I ordered it was on sale for 35.00, it was originally 65.00. I called that a bargain! I could keep it, own and have readily available to me any given moment. It's a Source for me to back up other Sources. 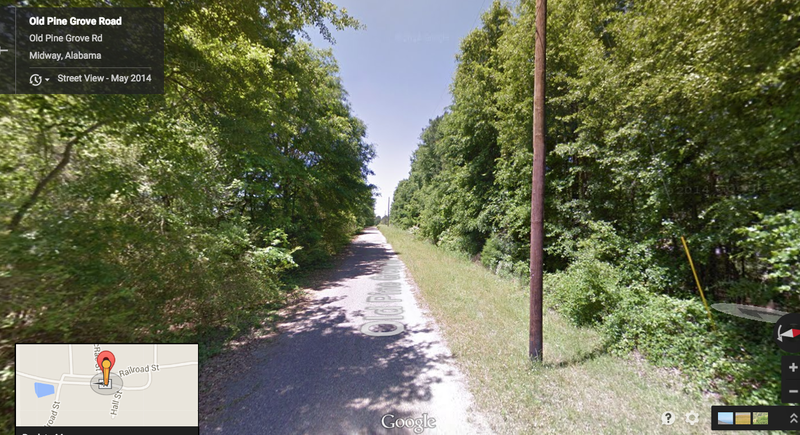 I had no where to turn Online for my town of Midway within Bullock County, Alabama. Most of the genealogical records have been ordered by someone picking them up for me. Ordering through ADAH. Alabama Department of Archives and History. Or going through my Mentor the President of the Bullock County Historical Society, Mr. Dean Spratlin. I take 2 trips a year. In October and Summer. Sometimes it's on a whim because of a funeral or family gathering. Even on those sad occasions, I bring something back from the Courthouse or a new Cemetery headstone find. I'm still playing catchup. I think I'm doing pretty good for my Ancestral Hometown being able to do location research. Europe is another story which I'll mention below. Midway, Bullock County, Alabama is very Important to my research. It's where my Slave family started. A lot of those records are in this Courthouse and you must do on site research. I can't stress that enough. I have gathered much information from there whereas otherwise I wouldn't of got from Ordering or doing Online research. This County was formed in 1855 and they are just getting up to par on digital technology for most of their records. There are still those gems you won't find, anywhere unless you are there. Midway, Alabama is a small close nit Community. It's a sleepy town. It's in Bullock County, the county seat is in Union Springs. It's Population was over 200,000 people in it's heyday. On June 27, 2001 census recorded from this book, the Population was 11,714. The land area is about 625 square miles. Map of Bullock County, 2004. You can see a bit of Bullock County, Midway, Alabama in my Documentary here: Granddaddy Ike's Story to True! This was never done before in my Family. I went on a 3 day trip with my Filmmaker Susan Soble of Family Line Video. To record all the Important and Catalyst Icons of my Family History. Plus I got a bonus and got my family to do some Oral History Interviews. That is how I got started in Genealogy. 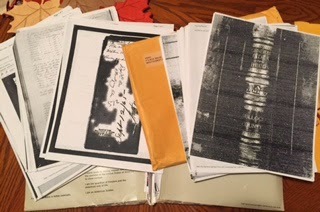 My Oral History Interviews turned into Research which in turn led me to what we know as Genealogy. Most of it's records are what I like to call Onsite Research. I haven't even counted all the hours of research I've had to spend there in Union Springs Courthouse. It's been with a lot of Joy and I look forward to always returning with a pair of new eyes. I would check the site out, you might be able to find a Heritage Book that is very detailed on a location you just might be researching. Many profiles of the family's that have lived there over time. I'm always amazed at the Surname List in the back of the book for reference. Many are my Family. There's Native Americans that were there during the time. War service. All the buildings that were built even down to the Jail and Post office. Distilleries and such. Now Im Off to Cuckney, Nottinghamshire England!!. I have to learn and concentrate and find all I can on my 6th Great Grandmother Sarah Hinde. Born in 1702. She died 1770 in St. Mary's Maryland. 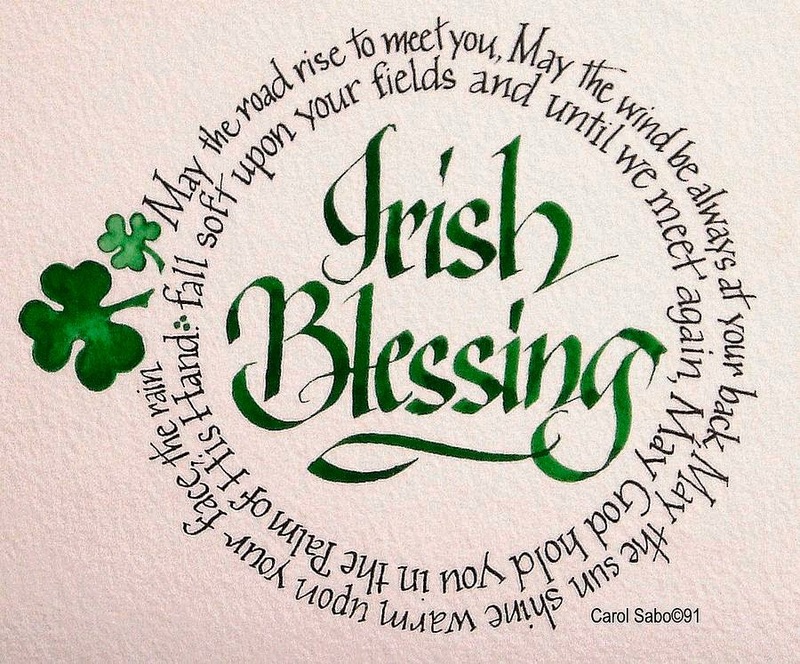 She is married to William Watson where my Irish comes in! Labels: #WWG, African American Research Tips. Slavery. Ivery. My True Roots. Alabama. 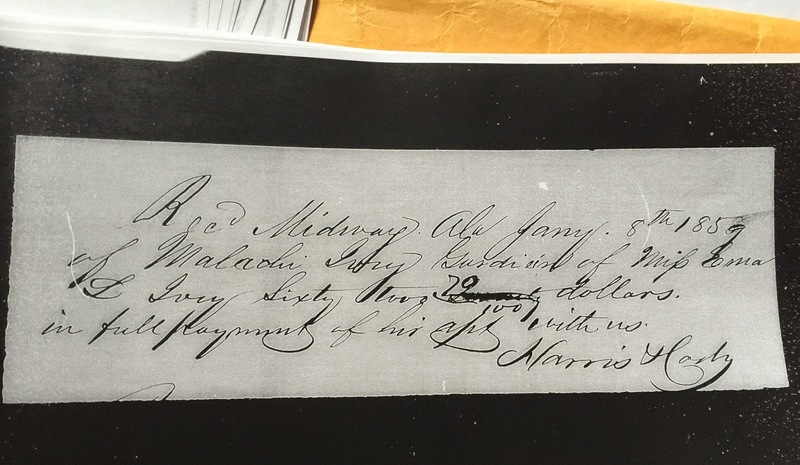 This is my 3rd Installment of the Will & Appraisement Record for Barna Ivey recorded in Macon County, Alabama 1855. This is to help. For one day their Descendants will come to find them. To let them know they weren't thought of as the Property there are in this Will. To let them know they are People. If you haven't read the Beginning or Post of the "48 Slaves of Barna Ivey" You can click below for the previous pieces. I will Continually post the Picture of the page from the Will & Appraisement Record. For Reference. Then enlarge the part we are in reference for. I'm not able to read all the Names. You can add your Comments and leave me a NoTe in the Comment Section. This is hard work for me. I'm not a Academic or Scholar. So I will try to write and explain as best as I can. Please forgive me. Charge it to my Mind and not my Heart. I'm doing this in the best capacity as I know how. I wasn't able to decipher 3 of the 15 Slaves names. This Estate file has many Dates. I will go by the date for now as to what I can see. This only furthers my curiosity as to their ages and when they were possibly born? For Instance, Joe is 68 years old......and a 7 month old baby only worth 150.00 Dollars? Putting him possibly in the 1780 time frame. Ivey's have a long history with Slavery. After Post #4, I will give a Summary of my Thoughts and Questions about these Slaves with this Family. I had to break the Will & Appraisement down into 4 parts to understand it. This will make me look further into what was happening for Barna Ivey while he was a child? What led up to him having these Slaves? Possibly answer what happened to his Estate afterwards? Where did these Slaves go? Charles. Addison. Joe. Clara. Tempa. Emaline. Sella. Lucinda. Lu Ann. Early. Peter. Wesley. Almira. Henrietta. The 3 I haven't been able to decipher the handwriting. Hopefully someone will come along and help me Name you as well.We will hold you in Remembrance as well. Rest my Dear Slaves....you are always on my mind and in my heart. See you all soon for Part 4. My BlogSisters Cathy & Wendy along with Teresa. BrotherBlogger TA after posting. They helped lend their Observations of the Names of 3 Slaves I couldn't decipher, plus Joc/Joe*. We are all in consensus with a few others. Until further investigation or knowledge of them comes about. I will account for their Names as we agreed on. Collaboration in the Genealogy was much needed. When you look at Documents so long sometimes you can't see straight. This is where the GenCommunity comes in handy. Which is dandy! Personal Thanks to my Geneabloggers for the help with 2nd eyes! Labels: Barna Ivey, Slave Name Project, Slaves. Alabama. She was born October 27th, 1839. Died January 7th, 1926. Buried at Tuskegee City Cemetery. She was a Minor in Barna Ivey's will. She is sometimes noted as Emma Lois as well. It can be confusing. This name was used a lot with future generations. For now I can keep them straight. I have so much information, that over time I will add to this profile. I don't want the focus to be on the Slave owner. They do provide much insight into the Lives of "My Slaves" and whom they have been around. The main focus should be on them. I claim them and will do all I can to protect them until their Descendants find them. 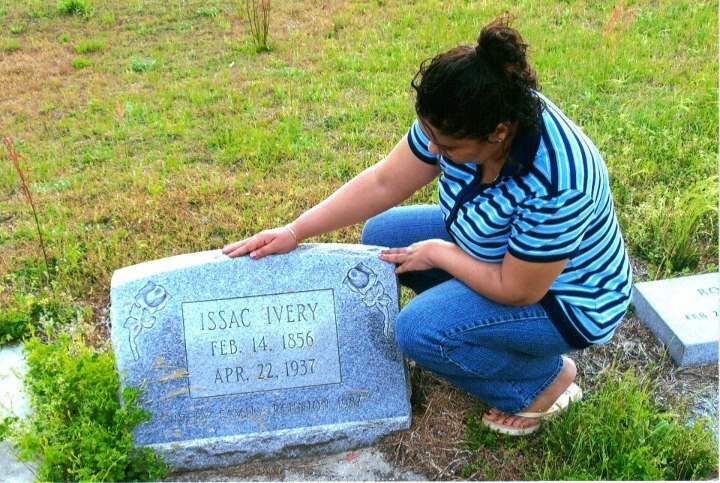 Any Descendant of the Ivey Family is more than welcome to contact me for any of the documents I have received. She was one of the youngest of her Fathers children. She eventually went on to marry William Walton DuBose, with whom she had 8 children. These Slaves are part of her dowry and inheritance. Remember her Brothers Malachi and William, they were Executors of their Father, Barna Ivey's estate after he died. In my Records you can see where they account for all her Inheritance when it came time for schooling and supplies. This File is very detailed, mainly for accounting purposes. I can't post them all here. I'll show an example. 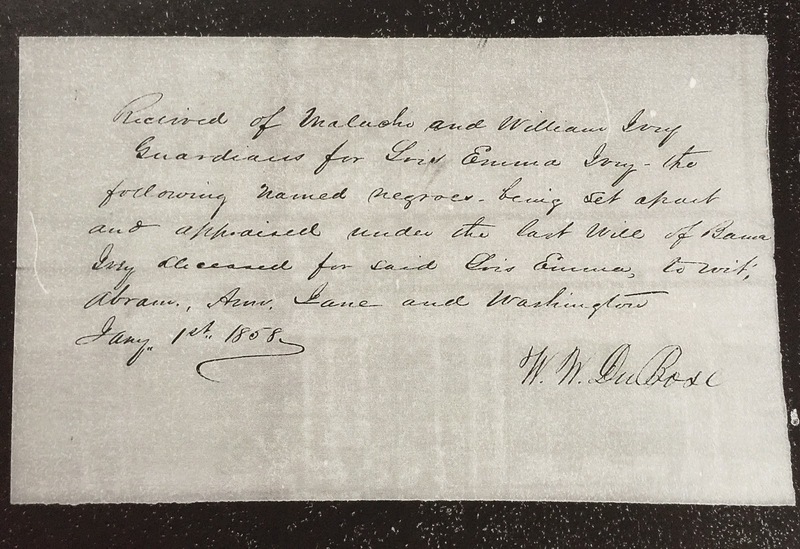 What I noticed about this Document in the Estate File....it says Midway, Alabama. January 8th, 1859. My Ancestral Hometown where most of my Research is based from. This tells me she was around my actual Slave Family of my Ivery / Ivey Line. The Following are the Negroes valued and set apart, by Malachi and William Ivey - Executor of Barna Ivey. Also a parted by the legalities of said " " " ........in his Last Will and Testament to said; Lois Emma Ivey Daughter of Barna Ivey also. This Document was part of the Original Will. Just blown up for visual purposes. I wonder what relationship, if any; of the 4 Slaves is to each other? This Document was in a separate account of the Will for Allowances. It shows On January 1st, 1858 is when it was made Legal. I notice that W. W. Dubose signs.....He is her husband. I'm not sure of the reference there? Many questions as to why the husband is signing? Did he have Coverture status over her in the State of Alabama? What were the stipulations of the time when Women received Property? Are they solely hers or do they add to the husbands Appraisement? Were Emma Lois and William Walton DuBose married at this date? Things I have. I just have to look and record. This is the Estate File for all my Sources used in this Blog regarding: Emma Lois Ivey DuBose. Please leave a NoTe or Comment. At the end of this Project, I will give a Summary of all that I have found and what some of it means? I had to break the Will & Appraisement down into 4 parts. So I could decipher what was going on when Barna Ivey died. To be able to give you history on his life as a Child, before he owned his Slaves. How this all came about. Hopefully what happened to these Slaves? You can find more Information for other Slaves at my BlogSister's Blog: Tangled Roots and Trees! My Blog Sister Schalene! 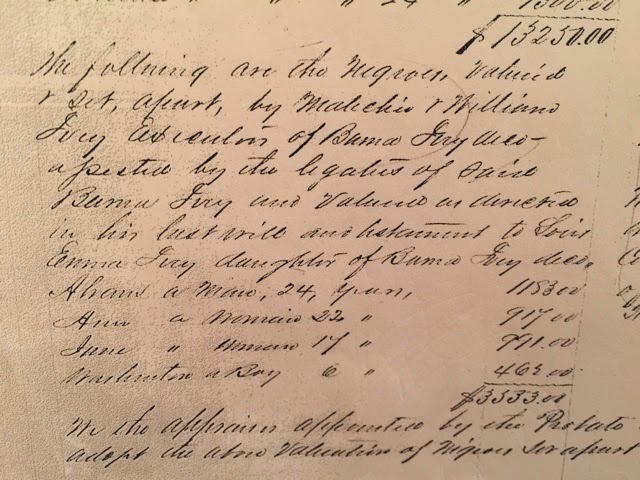 of Tangled Roots & Trees decided to start a Slave Name Roll Project to Honor a Place for the Slaves. You can go here to add the Slaves you know of. So they will have a place. If you have Slaves or know someone who doesn't quite know where to put the information? Please take time and pass the word about the project. Schalene will be more than Thankful to add them for you. My True Roots is my Safe Haven for my Slaves and Ancestors to be remembered Collectively in One Place. This is what the Slave Name Roll Project will do as well. The Slave Name Roll Project, is not just for Black History Month in February but a Continuation of Work. Finding Slaves is Collaborative. Often times these records are in personal papers. That is why so many hit the infamous "Brickwall of 1870" they so often speak of. There is a way to knock it down and go around it. This is just one way. We have to work together to get the information out. These are the 48 Slaves I want to Remember. Hopefully one day their Descendants will Find them. With this Slave Blog Roll we are hoping many will find this as a way to put the Slaves they have Online to. I think this is a great opportunity for all. Many times these records are hidden in private papers. These 48 Slaves are Owned by Barna Ivey born September 22, 1795 in North Carolina. Died November 21, 1856. Glenville, Alabama. His son Malachi Ivey was Executor of his Estate. In 1850 He was living in Barbour County, Alabama. Division 23. The Will & Appraisement Record was found in Macon County, Alabama. 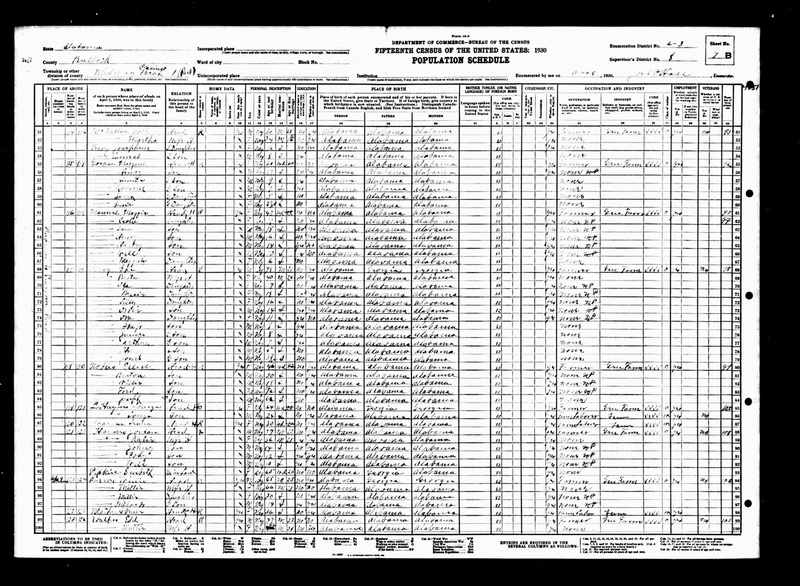 His Overseer was Richard Hill is located below on the 1850 census in the household of Barna Ivey. I've also seen Baron DeKalb Williams as a Overseer at one point as well. His history which I'll reveal later says he was a Overseer on Barna Ivey's plantation. I got these Records from Alabama Department of Archives and History in Montgomery Alabama while looking for my Own Slaves. I'm a Blue Card Carrier. I ordered these in 2010. I'm a Member of Alabama Genealogical Society & Bullock County Historical Society. Here are the Sources I used to obtain the information on the Slaves and the Slave owner. Bob Baird His Work and Research is insurmountable. It has helped me extensively when I intertwine his research with my own. I hope he knows how much its appreciated? George Franks Ivey: The Ivey Family in the United States. Written in 1941 November 1st. Below is a Link to read. 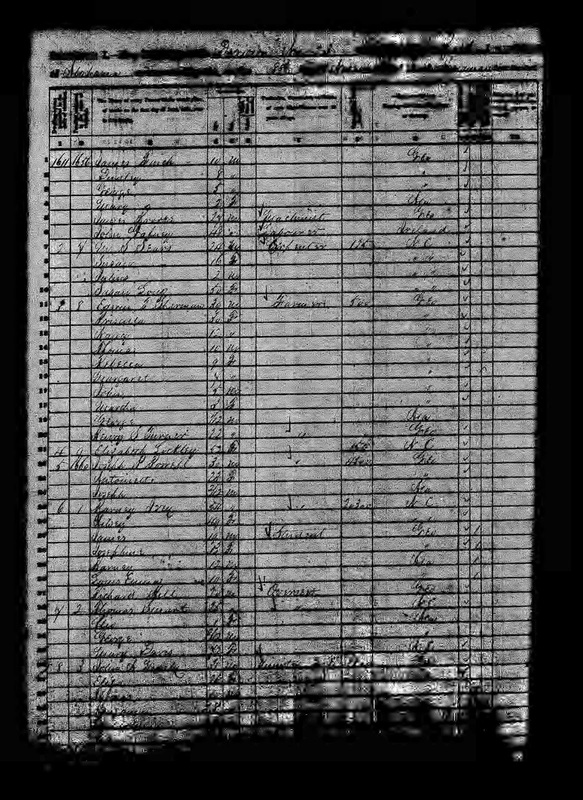 1850 Census: Barbour County, Ala. It names Richard Hill as Overseer. NoTe'S To MySelf: I have researched this Family of the Ivey's for over 10 years. In hopes of finding my Slaves. When I received this Packet from ADAH. I was overwhelmed. As I quietly sat. I was hoping to see the Names of my Ancestors; it was not to be. I still don't have the answer if they could really be my Family? Could they be in my DNA? Could these Slaves have been around my own Slave Family and not DNA related but considered them Family? 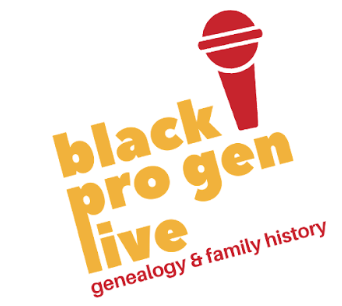 Are my Slaveowners of Granddaddy William and Minty Ivey recently found on the Genealogy Roadshow related to these Slaveowners in some capacity? Many thoughts have run through my mind since obtaining these documents. I have a whole file on the Ivey Family. I study them like I study my Own Slave Ivey / Ivery's. I Cried, Whooped, Hollered and Grieved over them because they are Somebodies Slaves. Somebody's Family. I will be back to update and revisit the Ivey Slaves. To put more of the Probate information up. Thanks to Cathy my BlogSister of Opening Doors in Brick Walls for all the Encouragement! It was a Blessing & Honor for me to Add these Slaves to the Project. May their Names be set Free. For more Information; Please feel free to contact me. Leave me a NoTe or Comment. Labels: Alabama, Slave Name Roll Project, Slaves. Ivey.